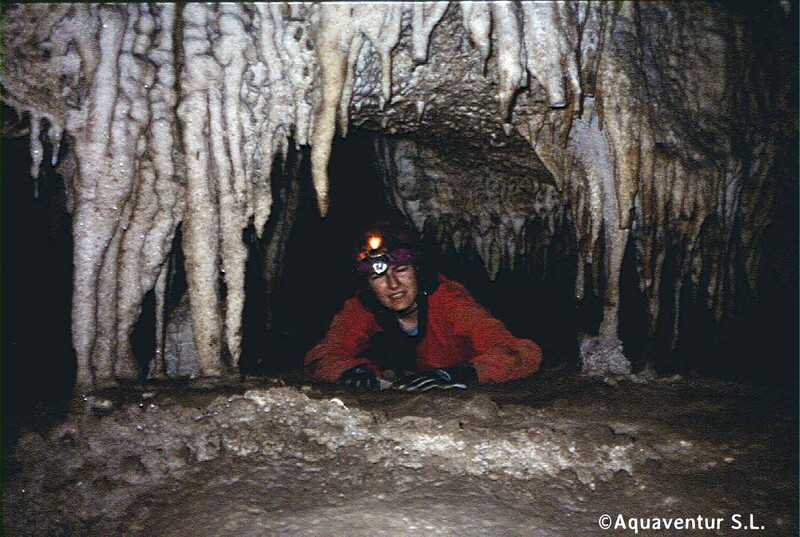 This cavity, perfect to do this introductory activity, is located in the area of La Muela del Conde – Laguna de Taravilla – Salto de Poveda. 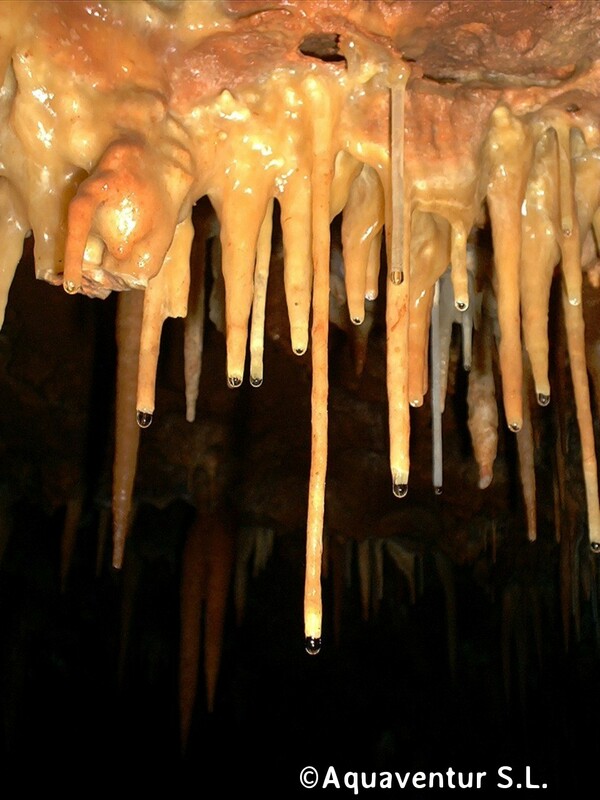 The cavity has a great variety of speleothems and a body of water. The activity is expected to be 3 hours long. 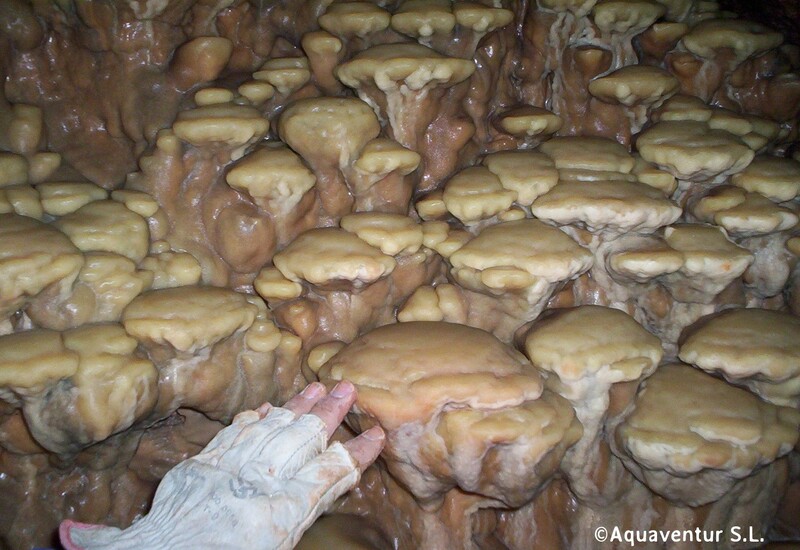 This natural cavity is 3,5 meters long. 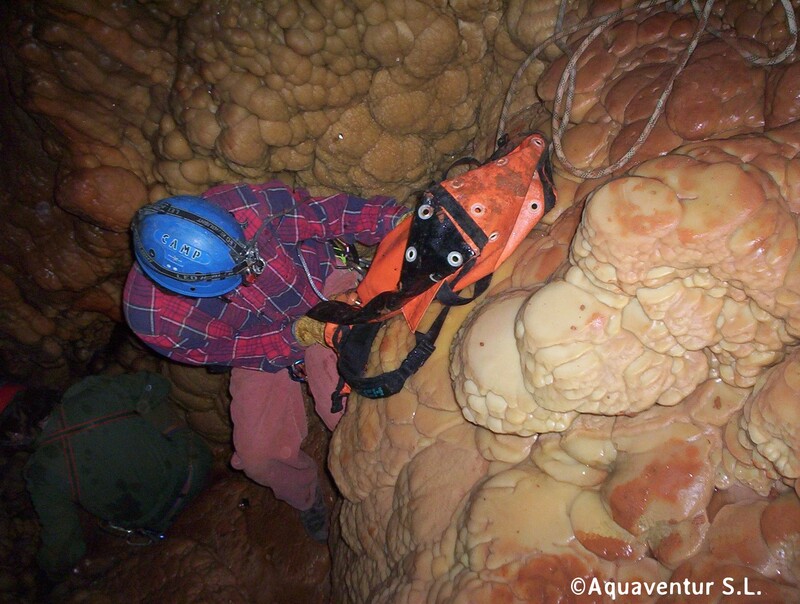 This 11km cavity is divided in two areas. The North Area, the longest one, and the East Area composed by big galleries, mostly inactive, and a labyrinthine area that connects with the North Area.